In a number of jurisdictions across the United States, requirements exist for individuals that can legally serve process. This often includes that a server must meet an 18 years of age requirement, as well as not represent a party to the legal action. Many individuals decide to bypass utilizing a professional process server, sending the documents through the local sheriff’s office. While this is not inherently a bad idea, this move is not necessarily an effective one. Your friends from Lightning Legal Couriers & Process Servers want to impart some information from our team that hopefully educates on how a professional process server in Pinecrest operates. Furthermore, we want to assist you in making a decision on whether or not you need a professional server, as well as enlisting the right server for your needs. 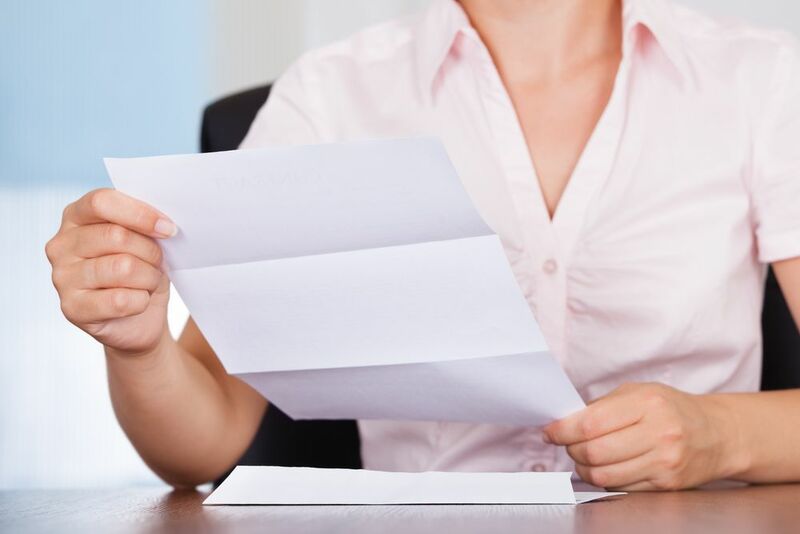 In any legal action, prompt document service is crucial. This is even truer when your service of process is in relation to impending court hearings or depositions. These situations often impose rules that a party to a legal action must receive service within a particular time period before the event. Without this individual or individuals receiving notice of the legal action, the case cannot proceed effectively. 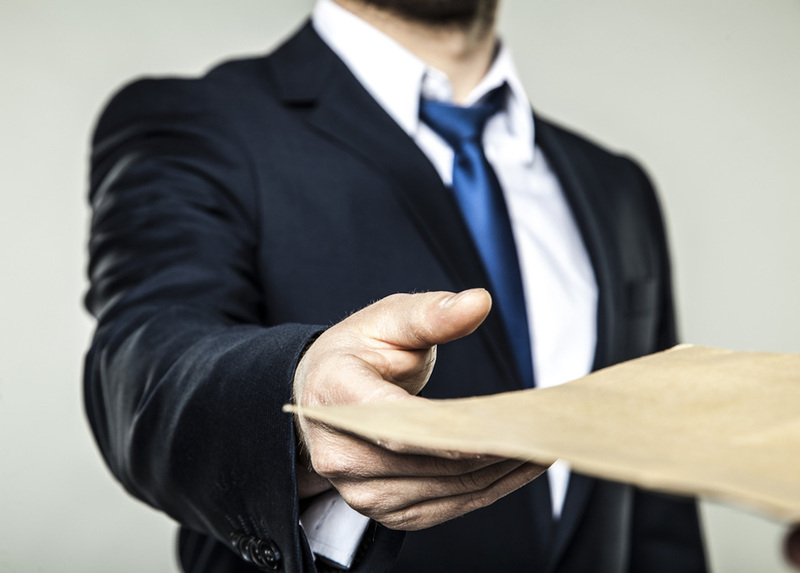 Service of process represents a substantial portion of what a professional process server in Pinecrest does. Contrarily, a sheriff’s office wields a number of other important duties. These might include transportation of prisoners, finding suspects involved in crimes, and providing protection to the general populace. Unfortunately, serving your documentation may not reside high on this list. A sheriff’s office must handle a massive duty load. They must possess a knowledge of the law that is broad enough to cover numerous different violation possibilities. On the other hand, a quality, professional process server in Pinecrest will extensively study Rules of Civil Procedure, as well as the law concerning proper and legal service of process. These individuals understand how to serve people legally and properly in multiple jurisdictions where they operate. 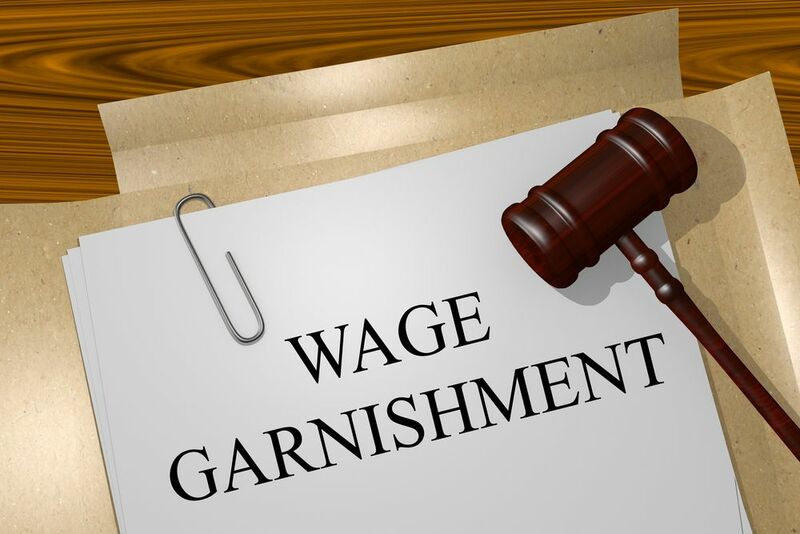 They will also understand how to efficiently complete and provide an Affidavit of Service demonstrating that the serve was completed with due diligence. A professional process server in Pinecrest will also offer service in local, state, and federal cases. Not to mention, some jurisdictions even restrict sheriff’s offices from serving papers in any federal case whatsoever. A police officer must assist anyone within their jurisdiction who needs help, no matter their issue. Nevertheless, these civil servants do not operate in the customer service business. A sheriff’s office is not required to provide updates, or even cordial behavior when serving papers. This can often leave individuals feeling somewhat dissatisfied with the services they receive during service of process. It is the job of a professional process server in Pinecrest to ensure that their client is 100% pleased with their experience, as well as the company’s provisions. They offer regular, consistent updates on the process of service, and remain available to answer questions as needed. A professional process server in Pinecrest will also work tirelessly to find subjects that would otherwise wish to remain anonymous. A police officer simply does not possess the necessary time to dedicate to this facet of their job. Due to a sheriff’s office’s limited ability to make multiple service of process attempts, this often results in unsuccessful service to individuals who may work while the officer stops by. Additionally, they cannot work to find subjects when they receive a bad address. However, professional process servers in Pinecrest work a variety of house to try and catch even the most elusive subject. They will make attempts to serve subjects after typical business hours, as well as on weekends when unsuccessful otherwise. 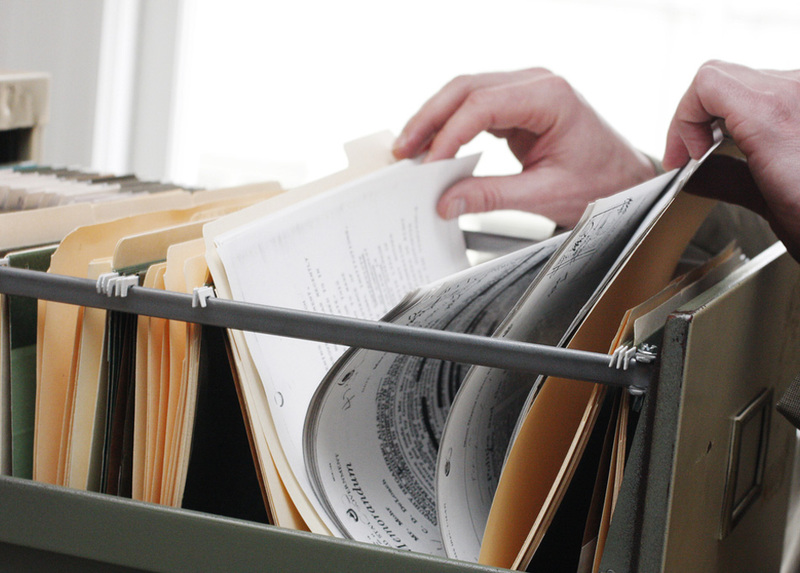 Many process servers can also skip trace a subject. This enables them to find individuals who move, or who the server cannot locate at the provided address. 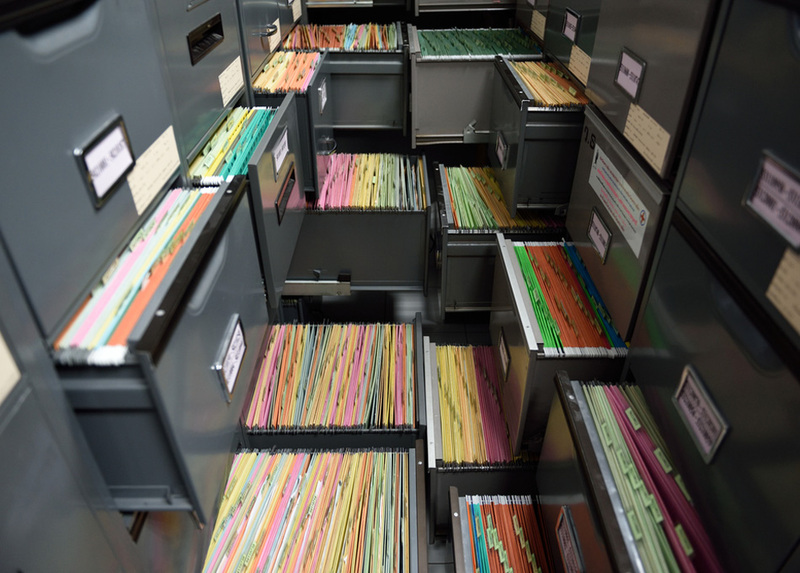 At Lightning Legal Couriers & Process Servers, our professional process server in Pinecrest wields extensive experience safely and accurately assisting clients with a wide range of legal documentation. We take pride in serving the South Florida community as an essential resource for their courier and process serving needs. 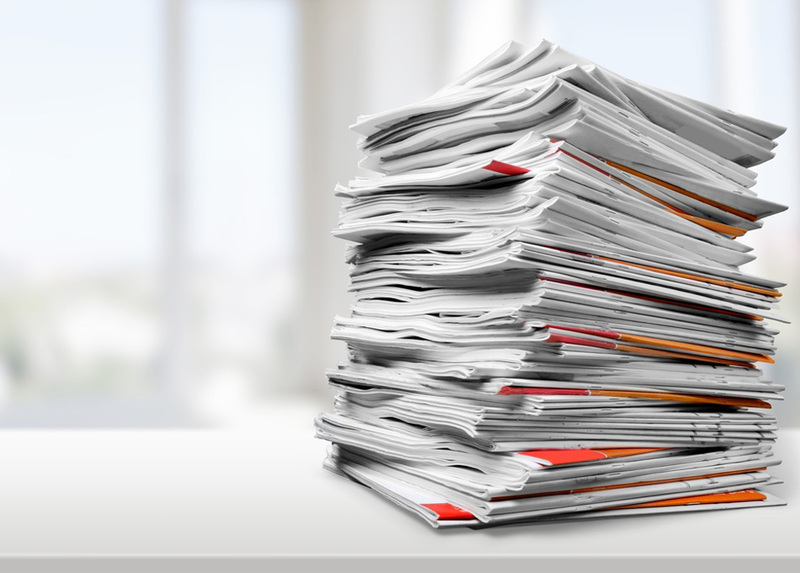 Our team can handle and deliver any sensitive documentation. This includes document delivery to government buildings and the courts. Although Lightning Legal is based in the South Florida area, we extend our services on a national level to and from any location within the United States. We offer the fastest and most affordable legal services available anywhere in the legal courier and process serving fields. This is due to our tireless commitment to swift, efficient, and professional documentation delivery, and service of process. When a legal practice needs documentation handled safely, or assistance locating an individual that has averted attention thus far, our team is the one they call. 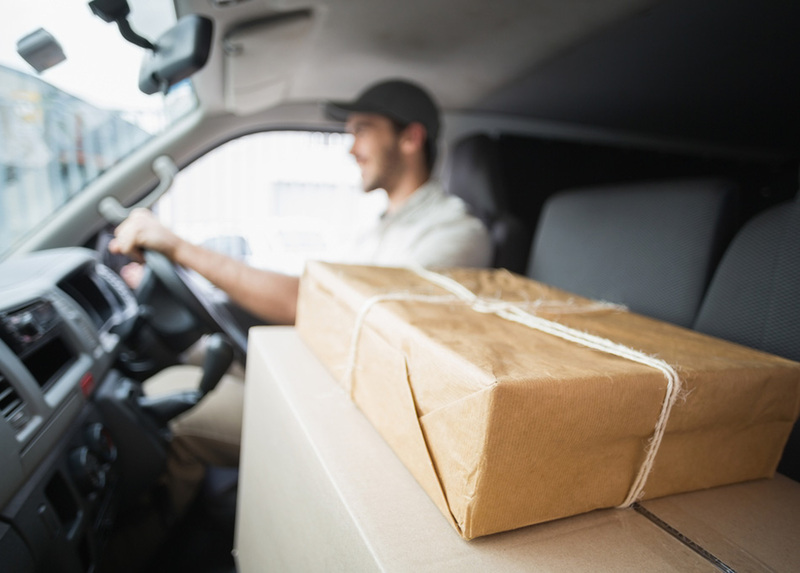 We can accomplish even the most difficult task in courier or process service, providing the client with an Affidavit of Service with each completed transaction. When our team receives your documentation before 11 AM, we can make a lightning fast delivery on the very same day. However, if we receive the documents after this time, we will ensure that our team accomplishes the task the next day. For more information on a professional process server in Pinecrest from Lightning Legal, contact our expert team today!